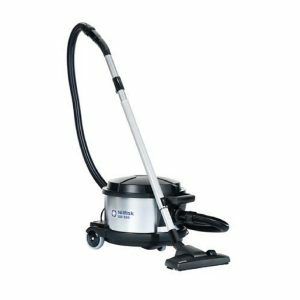 Nilfisk central vacuums are truly European. Designed, engineered, and molded in Europe all of our power units use Commercial Duty European made motors, triac soft start German made printed circuit panels, and Swedish made high efficiency filters. 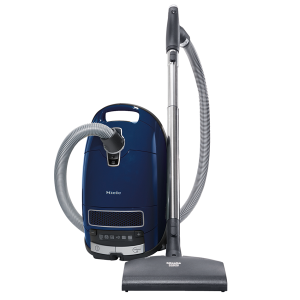 Imagine a vacuum cleaner that is easy to use, highly efficient and almost silent; one that you don’t have to carry upstairs; won’t bump into the furniture or walls, get stuck in corners and that expels its exhaust air outdoors or quietly indoors with the HEPA exhaust muffler. 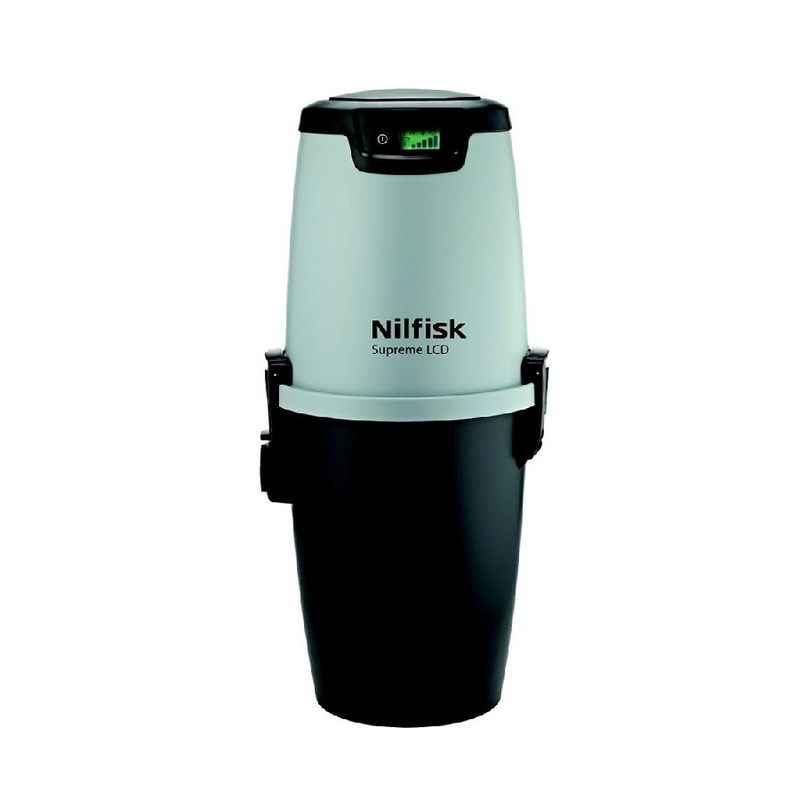 It does exist – the Nilfisk central vacuum cleaner. Nilfisk central vacuums are truly European. Designed, engineered, and molded in Europe all of our power units use Commercial Duty European made motors, triac soft start German made printed circuit panels, and Swedish made high efficiency filters. 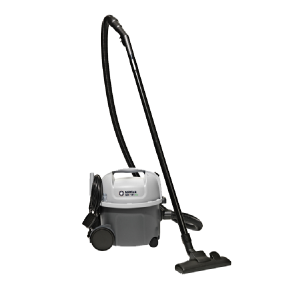 The units are assembled in Hungary by a Danish company. 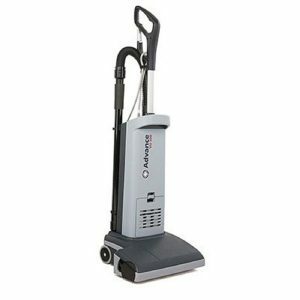 Our accessory kits use German powerheads and tools mated to lightweight crushproof Plastiflex made in Canada hoses for long life and superior cleaning.